Gov. 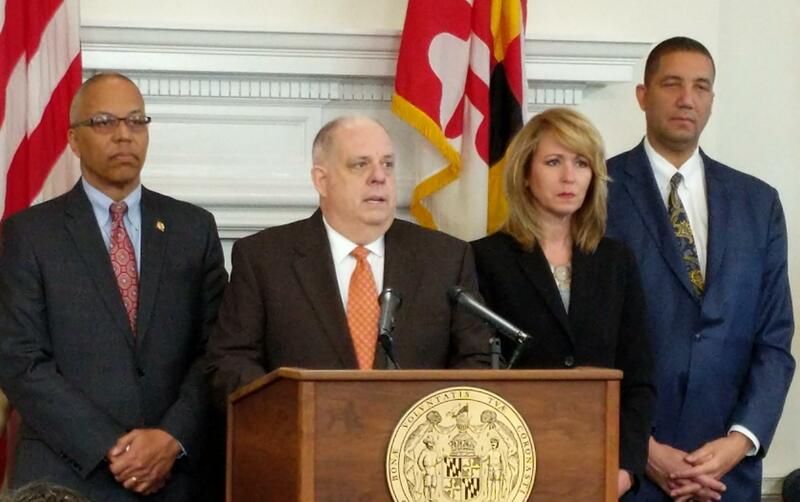 Larry Hogan announces a plan to prevent increases in state tax bills. But at a press conference Thursday, Gov. 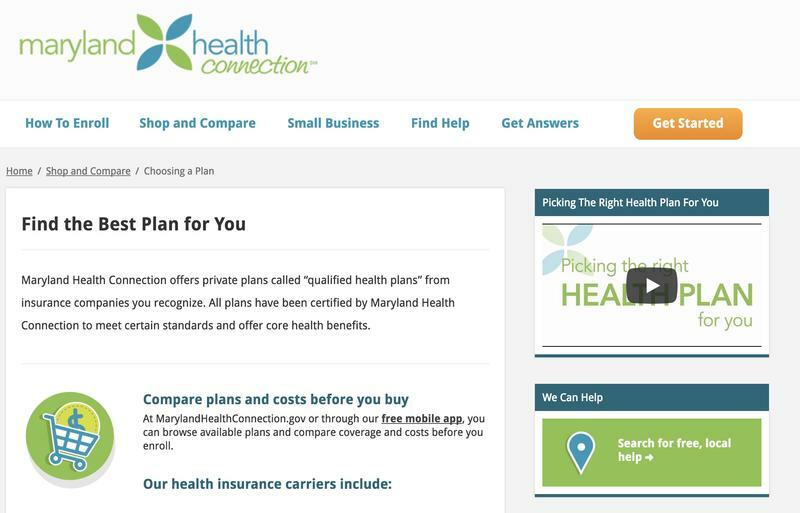 Larry Hogan said he has a plan to prevent that. 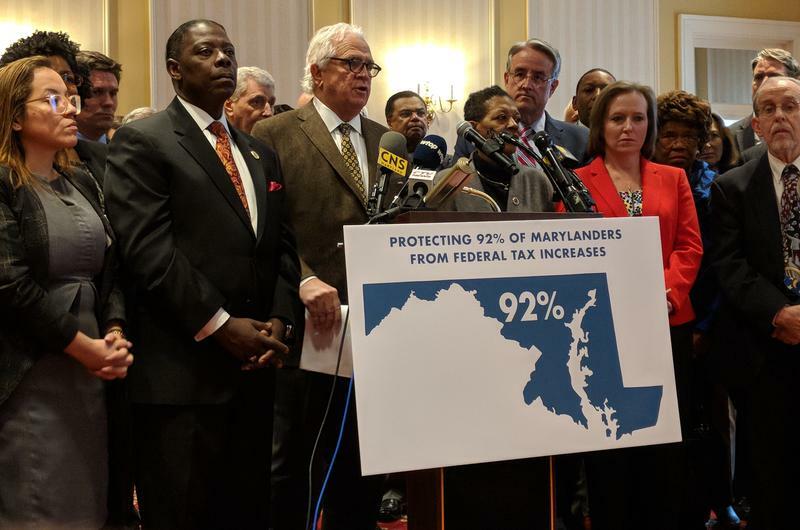 “Under our proposed legislation, Marylanders will not pay one cent more in state taxes as a result of the actions at the federal level,” he said. The biggest reason for the tax hike is the increase in the federal standard deduction. 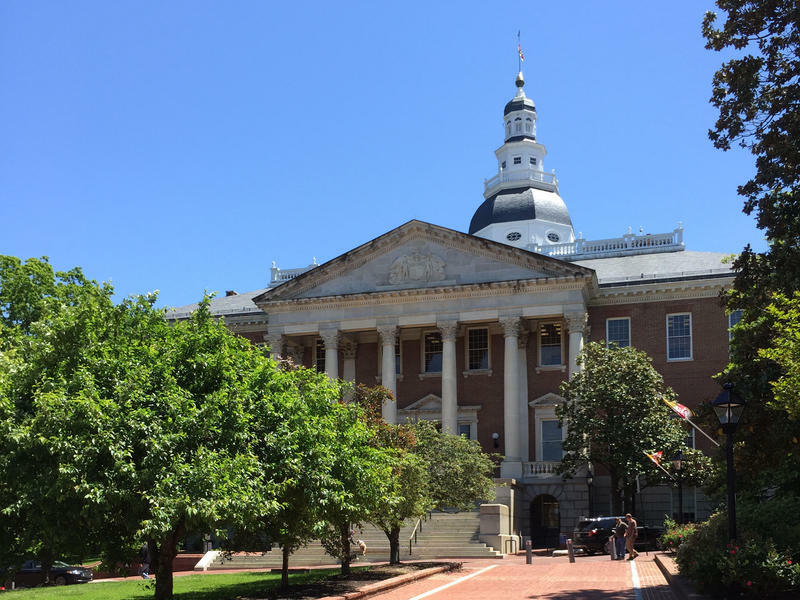 Maryland’s tax laws are structured so that taxpayers can either itemize their deductions on both their federal and state filings or not at all. Those lost deductions at the state level mean higher tax bills. 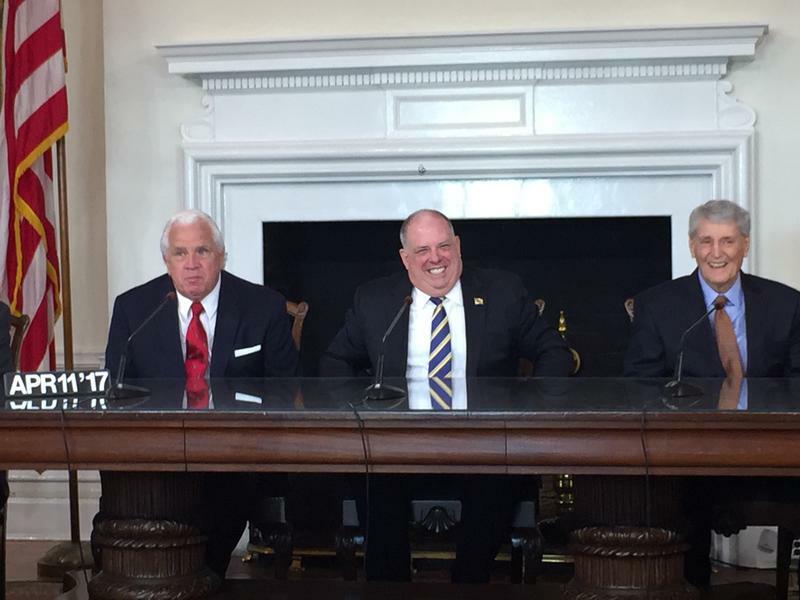 One of Hogan’s proposals would allow taxpayers to itemize on their state taxes while taking the standard deduction on their federal taxes. 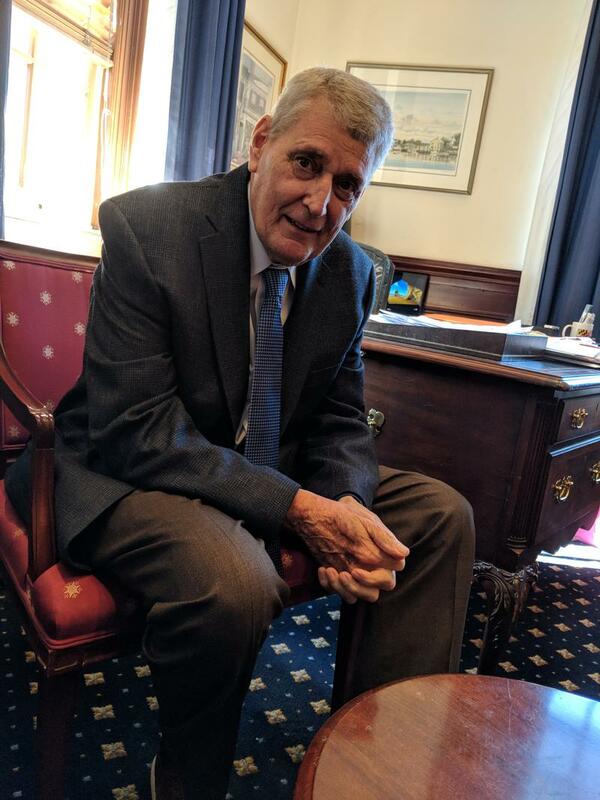 Democratic legislative leaders proposed their own responses to the new federal law last week, but none of the bills they presented would address this particular issue.